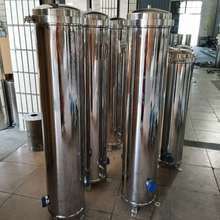 1, the filter should be placed near the liquid tank, the water pump inlet pipe should not be too long, generally 3-4 meters more appropriate, the liquid pipe is determined according to need. 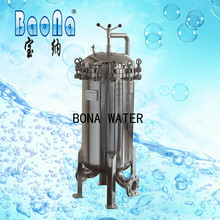 The inlet and outlet pipes should be placed in the tank, and should be well fixed. 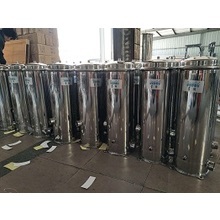 In the inlet pipe, a rough filter must be installed to prevent small parts from inhaling into the pump cavity and damaging the machine parts. 2. 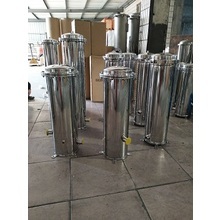 According to the assembly drawing, insert the filter element into the filter tube, cover the lid, tighten the quick opening bolt, and close the purge valve so that the filter tube and the pipeline are in a sealed state. 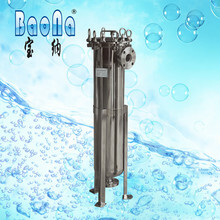 Inject liquid into the water diversion tube, open the diversion ball valve under the water diversion tube, and let the liquid flow into the pump chamber along the water diversion pipe until it fills the water inlet pipe, close the diversion ball valve, and perform jogging to see if the motor is rotating forward. Afterwards, move it again until the water pump flow rate is normal. 3. 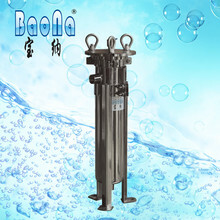 Open the air release valve on the cylinder cover and release the air in the filter cylinder until the air release valve has the liquid sprayed out. At this time, the air release valve is closed and the machine runs normally. 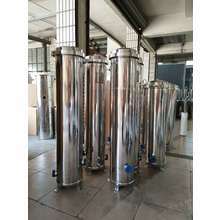 After a period of continuous cycle filtration, the filter residue intercepted on the filter element gradually thickens, the pressure inside the filter tube is getting larger and the flow rate is getting smaller and smaller, and the filter element should be cleaned in time. 4. 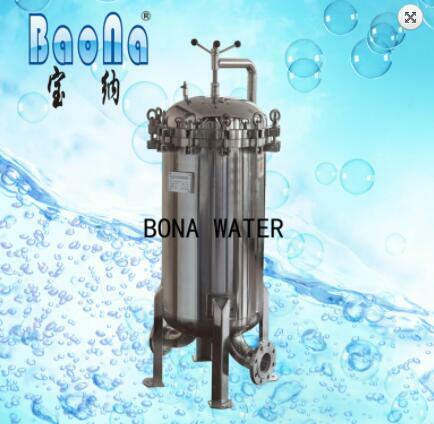 If the filter pump is disabled for a long time, some water should be injected into the pump chamber to avoid crystallization of the residual solution in the pump chamber. 5. 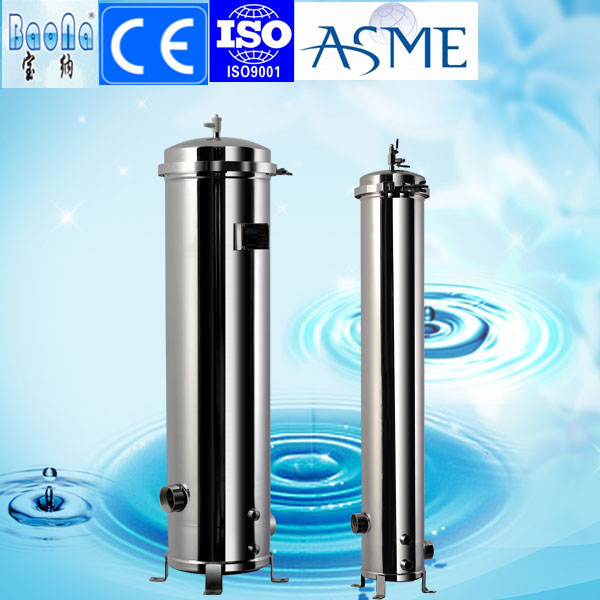 Add filter aid or activated carbon operation: when the filter is working normally, loosen the air release valve to introduce the liquid into the water diversion tube, and the liquid reaches more than two-thirds of the water diversion tube. 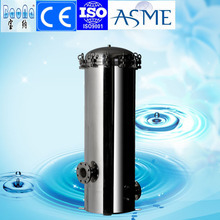 Turn off the air release valve and turn it into the water diversion tube. 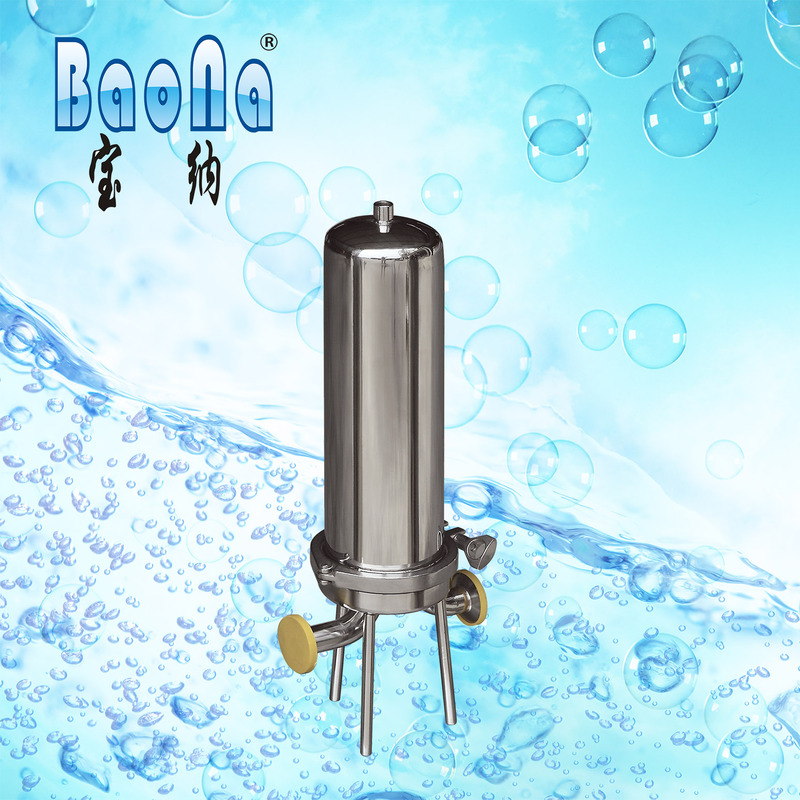 Put activated carbon or filter aid to stir, and then open the water diversion valve under the water diversion canister, so that the liquid flows into the pump chamber, so that the continuous cycle of operation, so that the filter surface to form a layer of filter membrane, and then normal filtration, you can make the drug The liquid achieves the desired result. 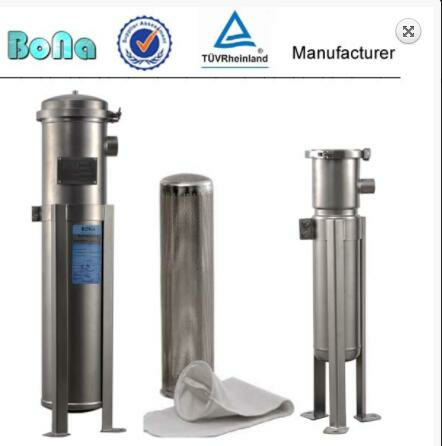 Looking forward to your inquiry for this bag in bag out filter housing bag filter housing .